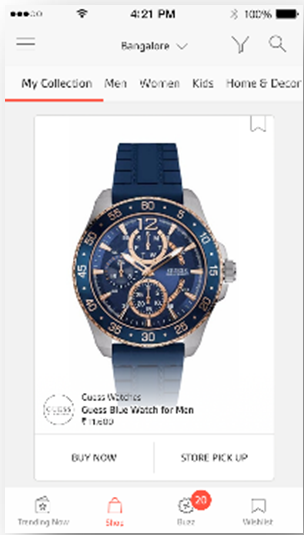 Helios, a multi-brand premium watch store chain owned by Titan Company Limited with over 30 international watch brands under its umbrella has chosen Mobmerry, a Bengaluru based fashion and lifestyle discovery platform to make its store inventory discoverable and buyable for online users. The Helios chain with brands like Xylys, Emporio Armani, Police, Guess, Michael Kors, Skagen Denmark, Diesel, Fcuk, Scuderia Ferrari, and Fossil will now be available to over 100,000 active Mobmerry users. 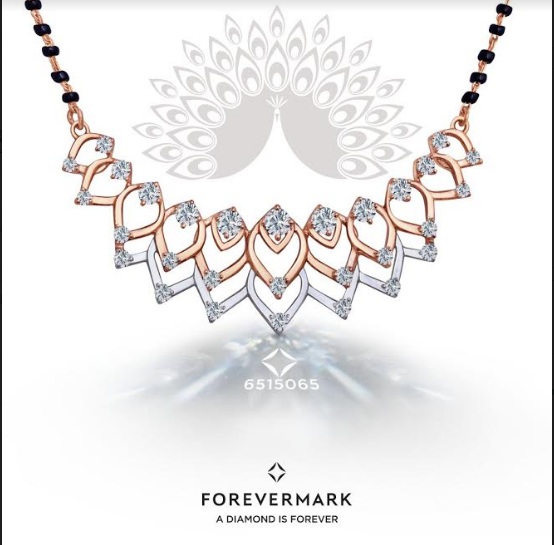 Through this partnership, Mobmerry has taken one step further to make international brands accessible to shoppers in India. Mobmerry enables retail brands & stores to connect with the universe of online consumers and build a long-term relationship with them through its real-time, data driven marketing platform. Over 100 brands including Adidas, Lee, Wrangler, Vero Moda, Vans, Riya Kodali, etc. and 190+ stores in Bengaluru are on Mobmerry currently.